One of our clients experienced a gradual loss of key staff in their Accounts Payable department. Consequently the Purchase Ledger became unmanageable due to the lack of System 21 AP knowledge within the business. 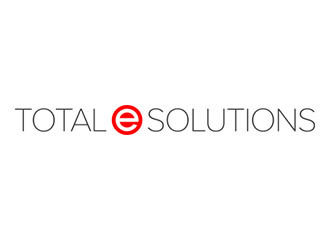 Total e Solutions responded quickly to provide the relevant training in the use of the System 21 Purchase Ledger. Not only did we provide training, we assisted with data correction and support during this extremely trying time. Our knowledgeable Financial Consultants have put the customer on a firm footing for the future with documentation that can be reused. Excellent System21 Knowledge with first class customer service differentiates Total e Solutions from the competition. Our clients know that we will go the extra mile and be there when needed. They trust us to deliver!